In 1975, a small grocery store in the Methow Valley was poised to fold. 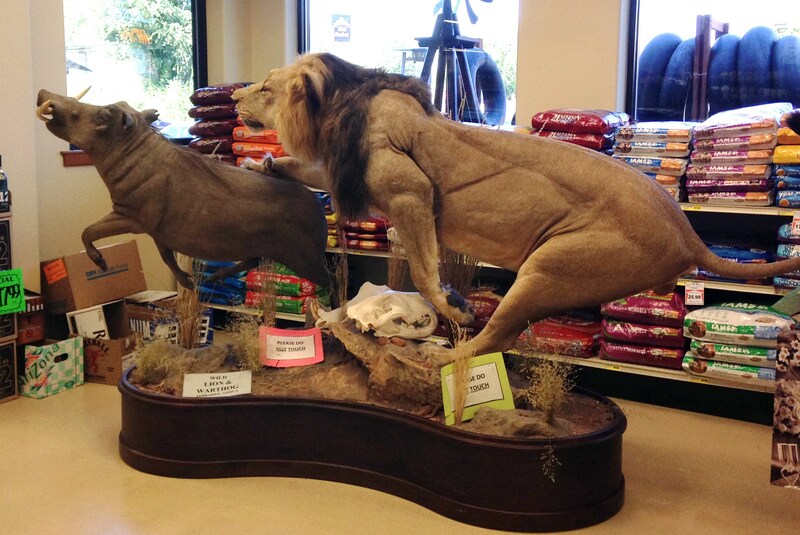 Located on the current site of the Confluence Gallery, the tiny affiliate of United Retail Merchants (URM) was just not making it in the underpopulated rural area. But Hank Konrad, then working at another URM store in Orfino, Idaho, had a vision, and without any prior connection to the Methow Valley, he and his wife Judy, then pregnant with their first child, decided to put every penny they had into a grocery store business venture and move to the valley. Nearly 40 years later, customers walking into Hank’s Harvest Foods in its current location in Twisp, WA, would likely have no idea that the retail grocery business ever faltered in the Methow Valley. The produce section features organic and local fruits and vegetables; the cheese aisle, although small, offers olives and cheeses that might be found in a boutique urban supermarket; the deli serves fresh coffee from local roasters, and a full complement of heirloom products from Bluebird Grain Farms can be found on the shelves, from fresh-milled flours to hot cereals to dry mixes. It’s a thriving, bustling market, like one that you might find in a larger city. But different. Hank’s Harvest Foods (known simply as Hank’s) is indeed local; it’s family, in fact. 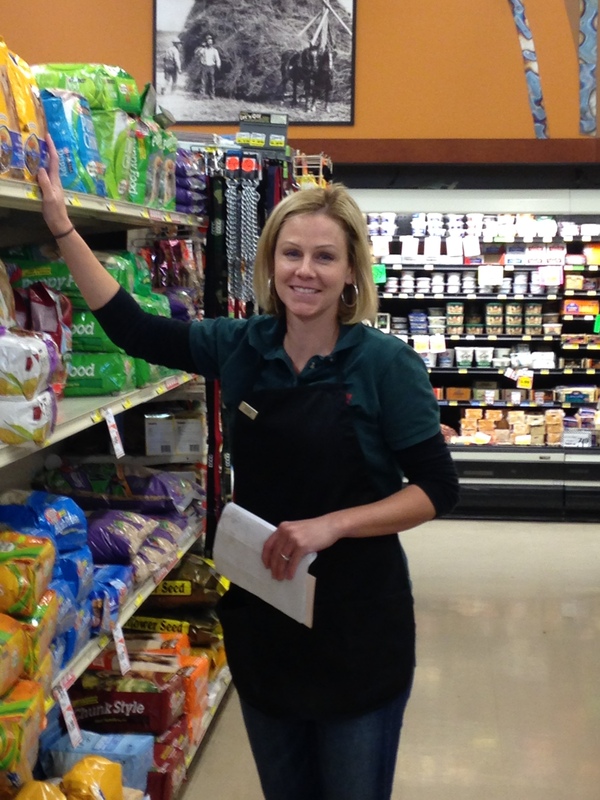 All three of Hank and Judy’s children have worked in the store; two—Carlan and Jackson—still do. 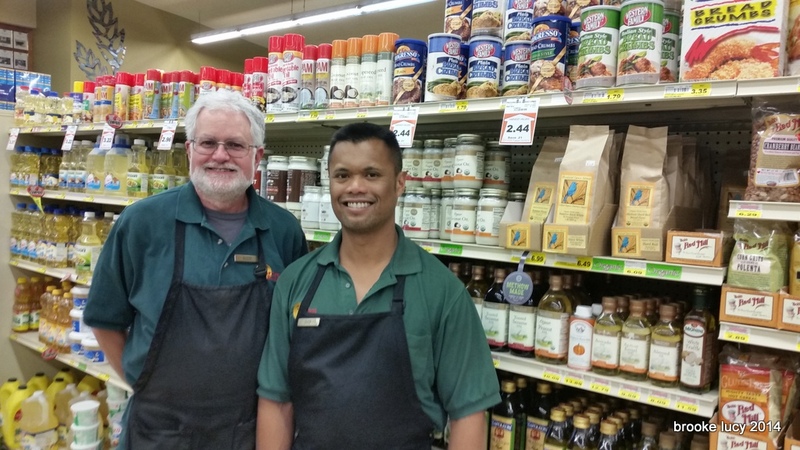 Hank’s grandchildren have learned the retail grocery ropes in the stores aisles and loading docks, and with Hank’s own father doing occasional shifts, at one point there were four generations of Konrads working in the store. Other employees, while not strictly family, have been with Hank long enough to feel familiar. Cheryl Judd and Barb McCabe have been with the store for 30 years and Jim Gariano, who started as a box boy 38 years ago, has been with Hank since the beginning. “It really does feel like a family,” says Carlan. As a grocery store, Hank’s goals are to provide the community members with everything they need, at prices they can afford. But the impact of Hank’s transcends the basic supply of groceries; Hank himself feels a responsibility for the community. There is hardly a fundraiser, community event, or benefit that doesn’t have Hank’s mark on it. Whether it’s a donation of cash or supplies, Hank’s Harvest Foods is usually involved in helping others get their needs met. Looking ahead meant that a few years back, Hank had sourced a generator from a hospital back east—a generator that could power the entire store. “The old generator could only run a few refrigerated cases, some lights, and a couple of registers,” says Carlan. “Then we’d all have to take shifts sleeping upstairs at the store to put more fuel in the generator every few hours.” Not so with the new generator, which allowed the store to operate as normal. In some ways, says Carlan, it was this atmosphere of normalcy that the community needed most during the incredibly stressful time surrounding the Carlton Complex Wildfires. “People needed ice and food,” she says, “but it almost seems like they mostly needed a cool place to have a cup of coffee, share news with neighbors, and feel normal.” Hank’s provided this oasis of calm. 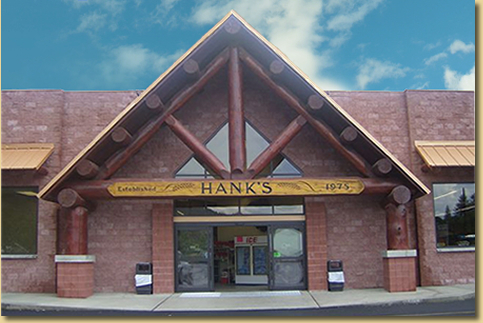 For more information about Hank’s Harvest Foods, visit their website.